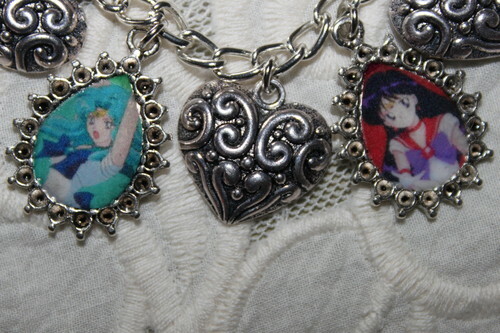 SAILOR STARS charm bracelet. I made this charm bracelet and it's available at. HD Wallpaper and background images in the Sailor Moon Sailor Stars club tagged: sailor stars sailor moon anime venus mercury neptune jupiter mars.